Postage Prices changed on the 2nd, October 2017. There are now considerable discounts available for all ‘Express Post’ and ‘Standard‘ Satchels! 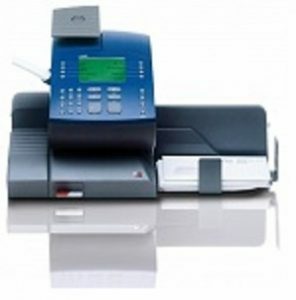 Postage Meter – Express Post Envelopes Postage Prices! NOTE! You can now use any plain Envelope for ‘EXPRESS POST’! Download Aust Post Fact Sheet! 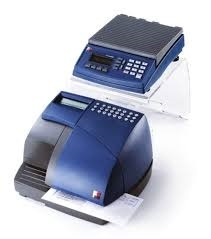 Postage Meter – Express Post Satchels Postage Prices! Postage Meter – Parcel Post Satchels Postage Prices! 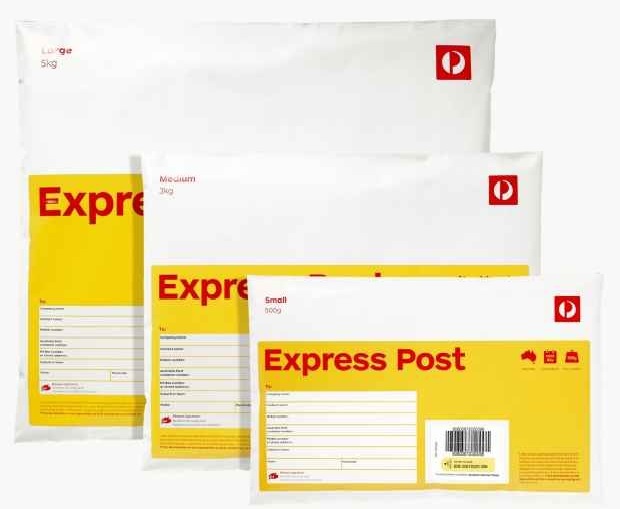 To send an envelope as an ‘EXPRESS POST’ letter, simply calculate the correct postage using your PostBase Digital Postage Meter, print the postage onto the envelope, attach an ‘EXPRESS POST’ tracking label and place the Envelope or into any Yellow ‘EXPRESS POST’ Letter Box, anywhere! How to Update your Postage Meter for the new Postage Prices! To update your Ultimail machine please follow the steps below. Your machine should be connected to either a telephone line or a PC. Select ‘EDIT POSTAGE TABLE DATA’ key. Select ‘UPDATE RATE TABLE’ key. 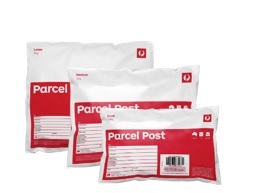 The Ultimail will automatically contact our data centre and download the latest Australia Post Postage Rates. Postbase machines are simply updated via a standard Ethernet connection. Simply press ‘Menu’ key then ‘Remote Services’ key and the Meter will update its internal software to match the latest Australia Post rates. 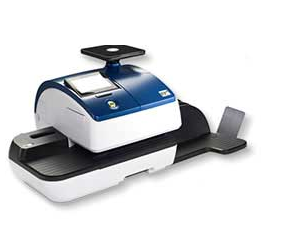 All Optimail Postage Meter Scales must be updated manually by one of our technicians, the update should be performed within 14 days of the Australia Post changes. Should you need to print the new Postage Rates prior to the Scales being updated simply follow these instructions. Press the ‘Scales’ (top right) key, until the image of Scales is removed from the Optimail Screen. 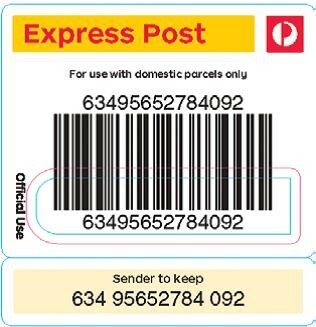 Enter Postage amount required into Optimail; eg, for $7.60 press ‘7,6,0,0,’ keys then ‘Green’ key (bottom right), $0.955 9,5,5, followed by the ‘Green’ key. 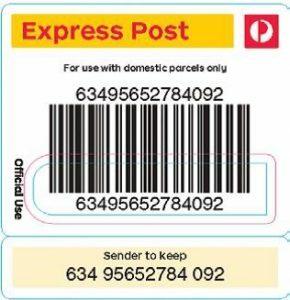 Enter the category of mail – Press the number ‘1’ key ‘Standard Mail’ or ‘2’ key for Parcels, then press the postage ‘Category’ key (Bottom left corner key). The category chosen will appear on the bottom of the Optimail screen. If an ‘HP’ message appears on the screen, press the ‘HP’ key to allow the machine to print. Your Optimail should print the desired amount.